Join us on Thursday 15 November, 5-9PM when we will be launching our new Christmas lights alongside a shopping event with 20% discounts, promotions, workshops, special dishes and lots more. Seven Dials will launch Christmas with a brand new light installation and shopping event with live music, Christmas gifts and festive food. 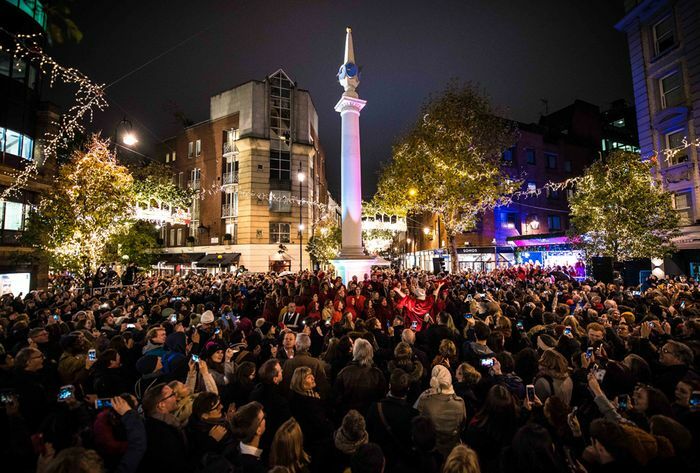 Save the date for Thursday 15 November, you are invited to Seven Dials for the countdown to a special light switch on with a live orchestra, shopping and dining event, taking place between 5pm and 9pm.